This gated courtyard development houses two buildings consisting of 10 apartments in total, ranging from 3 – 5 bedrooms. 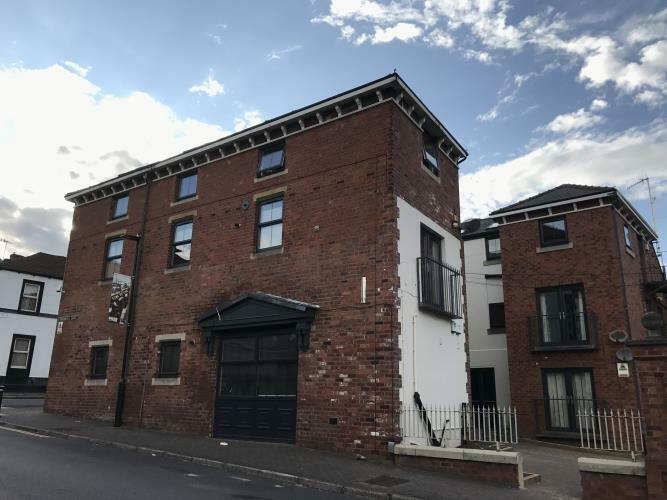 These flats have an open plan living space with fitted kitchen including oven/hob, microwave, fridge/freezer, Washing Machine and Dishwasher, 4 good sized double bedrooms some containing original brickwork and beam features, separate shower rooms and toilets. Broomhall is an urban area just west of the city centre, extremely popular with all students due to its close proximity to both Sheffeild University and Sheffield Hallam University. An enviable central location with easy access to all campuses and the vibrant night life of the City Centre and Ecclesall Road alike.